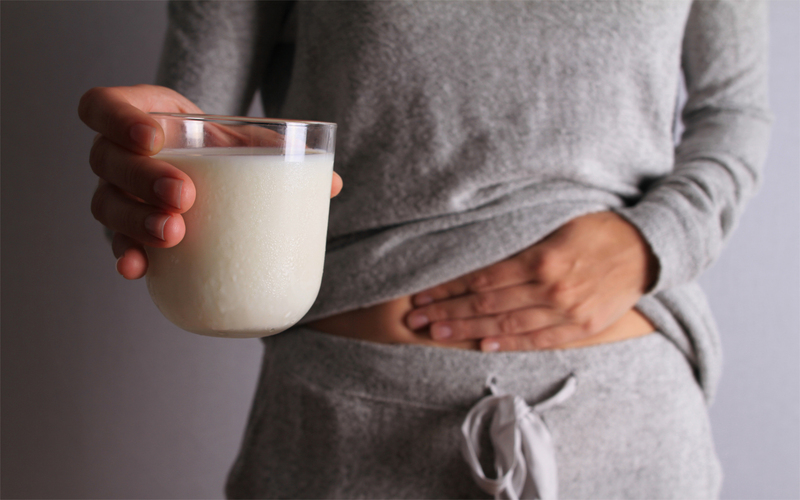 If you feel like your body is trying to tell you something, here are 12 common vitamin deficiencies you could be suffering from and the foods you can eat to combat them. Iron deficiencies are quite common, particularly among women who menstruate. Iron is the main protein in hemoglobin. It transports oxygen from your lungs to other parts of the body. A severe iron deficiency can cause anemia. Signs of it include fatigue, pale skin, feeling cold, lower immune functions, and even an inflamed tongue. Doctors recommend that women should get around 18 mg of iron a day while men need only eight mg. Heme iron, which is more easily absorbed into the body, can be found in red meats and animal products. Non-heme iron is slightly harder to absorb and can be found in kidney beans, seeds, broccoli, and leafy greens. 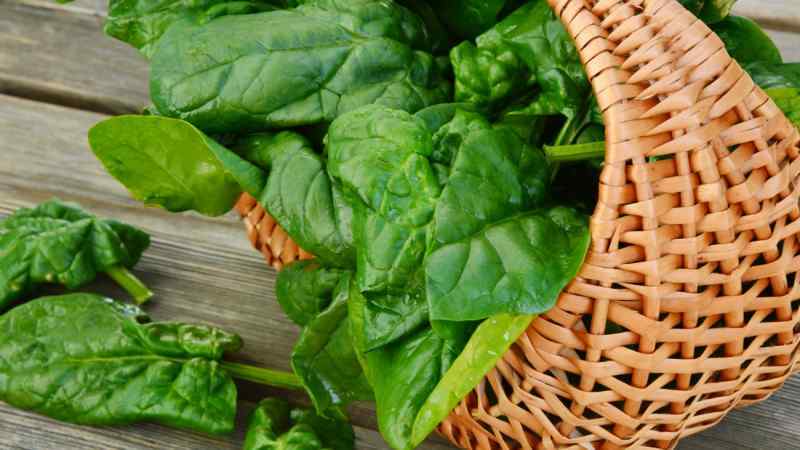 You don’t often hear much about getting enough magnesium like you do iron, but experts say that up to 75 percent of Americans aren’t getting enough of this mineral and that a chronic deficiency can actually have long term effects on your health. 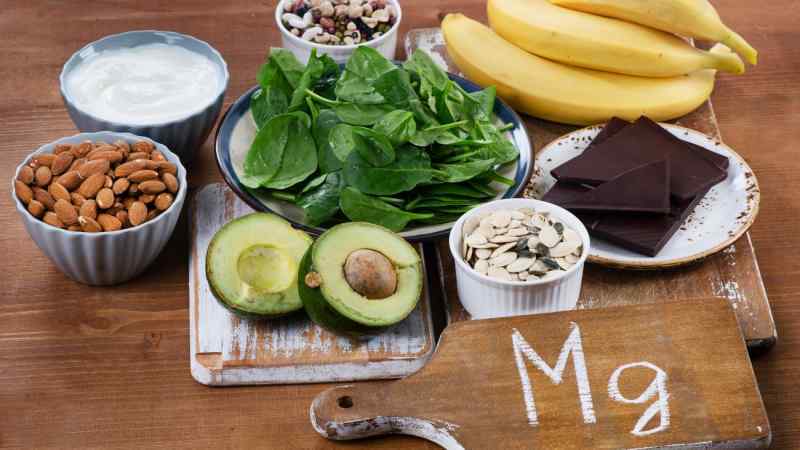 Not only does magnesium assist the enzymes in your body that break down food, but it also helps you build DNA, protein, bones, and helps turn food into energy. An average adult should be getting around 400 mg of magnesium a day. Anything less and you could be experiencing side effects like muscle cramping, memory problems, fatigue, anxiety, and irritability. Magnesium is naturally found in foods like legumes, fish, whole grains, nuts, and seeds. Not getting enough vitamin A is actually a worldwide problem linked to malnutrition and it is the leading cause of preventable blindness among children in poorer countries. Vitamin A is an important part of a healthy diet because the body can’t produce it on its own, but it is essential for healthy skin, eyes, immune system, and aids many of your key internal organs. 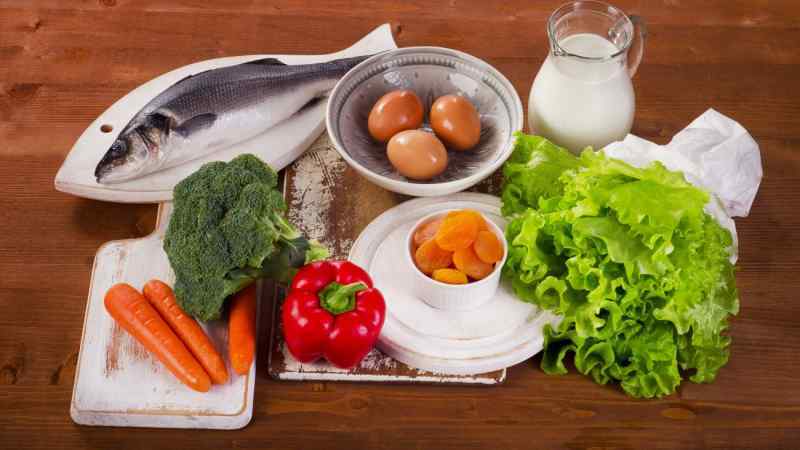 Signs of a vitamin A deficiency include eye problems like night blindness or poor vision, scaly, thick patches on the skin, a thickened tongue, and dry lips. The FDA recommends a daily value of 5,000 IU of vitamin A from foods like fish, organ meats, leafy greens, squash, carrots, cantaloupes, mangos and dairy products. 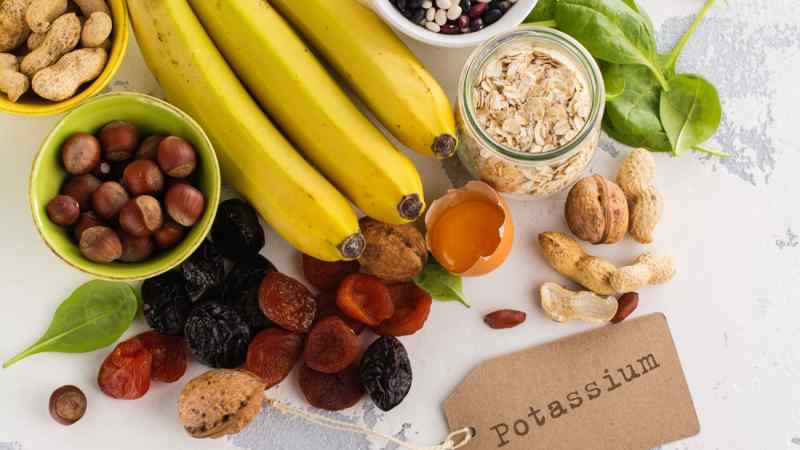 Potassium is an electrolyte that is necessary for maintaining fluid balance and mineral levels in the body. It also helps regulate your heart and assists in muscle growth and movement. Most adults require an average of 4.7 grams of potassium a day. Not getting enough can lead to symptoms like muscle weakness and cramping, numbness, vomiting, palpitations, and low blood pressure. Potassium rich foods include bananas, avocados, kiwis, sweet potatoes, carrots, red peppers, sardines, and salmon. Even though calcium is the most present mineral in the body since it’s found in bones and teeth, you can always use more of it. Calcium is essential for more than bone health; it also assists in nerve and muscle functions, blood pressure, and clotting. Signs of a calcium deficiency include muscle cramps, numbness in the fingers, tiredness, and poor appetite. The recommended daily calcium intake for women is around 500-700 mg and it’s higher at around 1000-1200 mg for men. 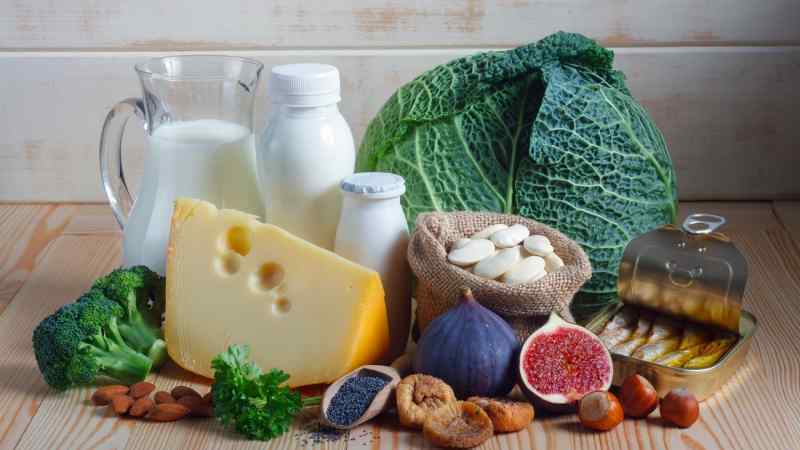 The most well-known source of calcium is dairy products. But that’s not the only source; it can also be found in leafy greens, salmon, tofu, soymilk, molasses, and broccoli. Folate is also known as folic acid and its part of the B vitamin family. 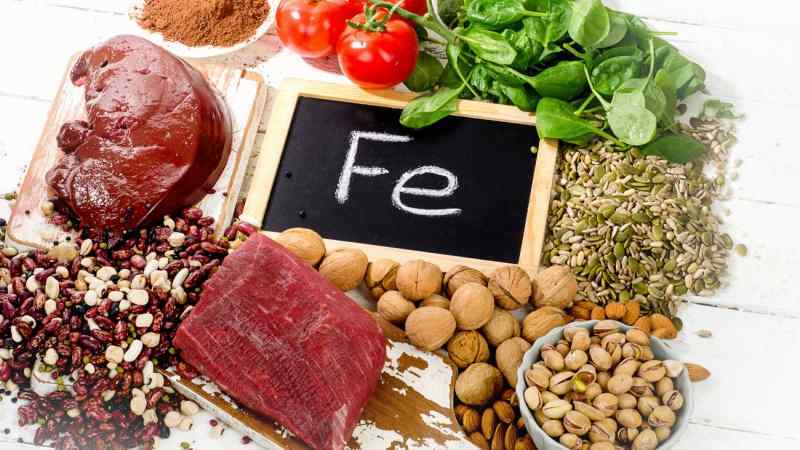 It’s essential for building and repairing DNA, and producing red blood cells, which is why like an iron deficiency, a folate deficiency can lead to anemia. Low folate levels are characterized by tiredness, mouth sores, and graying hair. If it leads to anemia, pale skin, weakness, shortness of breath, and irritability. Adults should be getting around 400 micrograms of folate a day and it’s recommended that pregnant women take a supplement as it is essential for fetal growth. Folate can be found naturally in foods like brussel sprouts, leafy greens, citrus fruits, eggs, beans, mushrooms, poultry, fish, and wheat bran. Like vitamin A, the body cannot produce vitamin C, but it is an essential ingredient in good health. Vitamin C helps build collagen which is needed for repairing skin, teeth, bone, ligaments, and cartilage. A lack of vitamin C can lead to a condition known as scurvy, which was frequently found amongst sailors whose diets lacked in fresh fruits and vegetables. Symptoms of a deficiency include weakness, muscle and joint pain, bruising, dry skin and hair, swollen gums, nose bleeds, and even tooth loss. 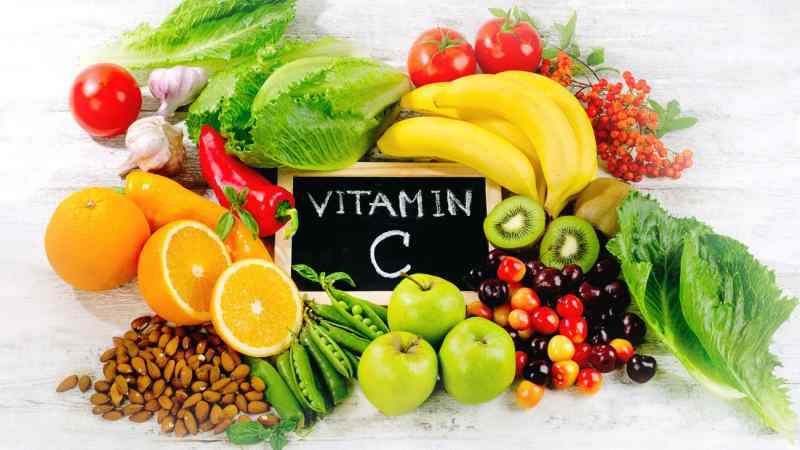 Adults should be getting around 40 mg of vitamin C each day and can get it from foods like citrus fruits, berries, melon, spinach, broccoli, tomatoes, and cabbage. 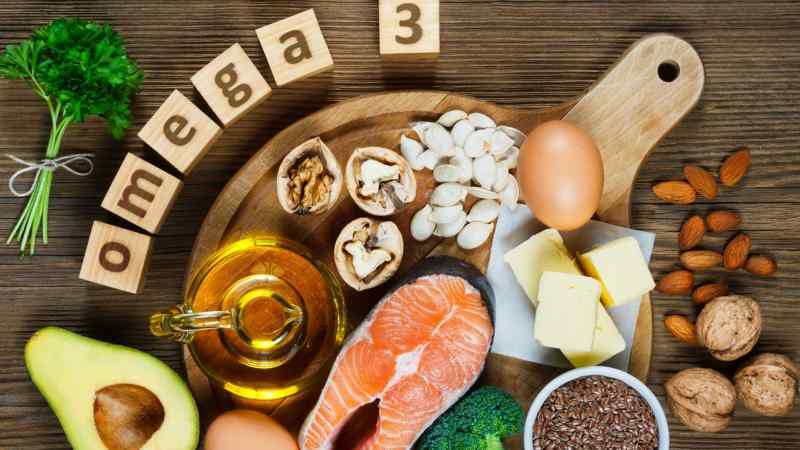 The body cannot produce omega 3 fatty acids, yet it needs them to build and regulate the function of cells, make hormones that control blood clotting, control movement of artery walls, improve brain function, and lower inflammation. In addition to assisting in your regular bodily functions, omega 3 fatty acids have also been shown to alleviate symptoms of arthritis and lupus, and even prevent heart disease and stroke. Signs of a deficiency can include dry skin and hair, brittle nails, frequent thirst and urination, and sleep and attention issues. In order to meet your daily requirement of 250-500 mg try adding more fish, flax seeds, soybeans, pumpkin seeds, and walnuts to your diet. Sometimes called the sunshine vitamin, vitamin D is produced by our bodies in response to sunlight and helps us process calcium, which leads to stronger bones. Some studies show that people who have more melanin pigment have a harder time absorbing vitamin D and are more likely to suffer from a deficiency. If you’re not getting enough vitamin D, you could experience muscle weakness, bone pain, and cognitive impairment, particularly if you’re older. 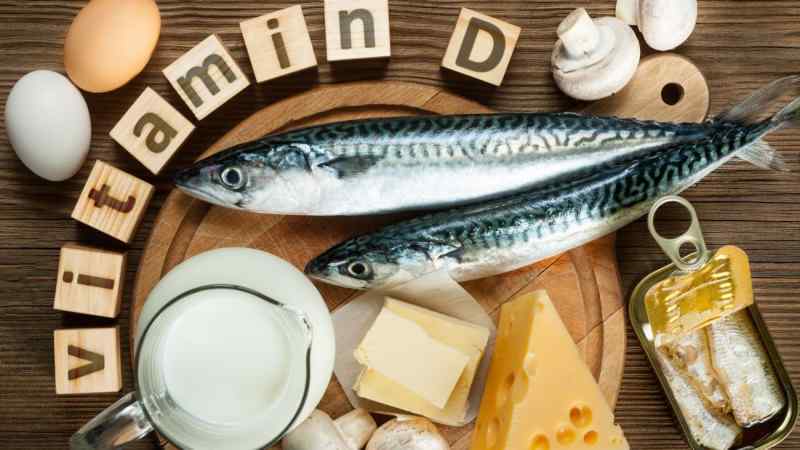 The recommended daily dose of vitamin D is between 400-800 IU and aside from sunshine, it can be found in a number of foods including fish and dairy products. 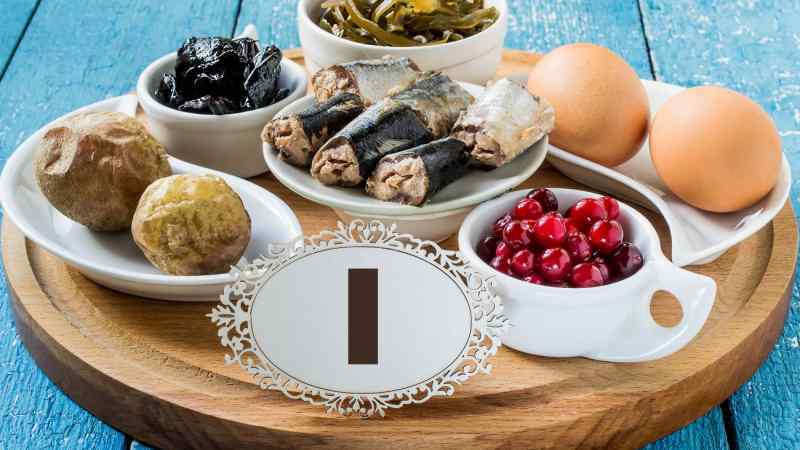 You might think that iodine is just something you use to disinfect a scrape or a cut, but it’s actually an essential mineral that the body needs to create thyroid hormones, which aid in a healthy metabolism, and cell growth and repair. However it’s estimated that up to 74 percent of healthy adults are not getting enough iodine in their diet. If you’re experiencing swelling in the neck, hair loss, fatigue, dry skin, a low body temperature, or unexplained weight loss, you could be suffering from an iodine deficiency. Experts recommend that adults get 150 micrograms a day through things like prunes, tuna, shrimp, eggs, iodized salt, and seaweed. 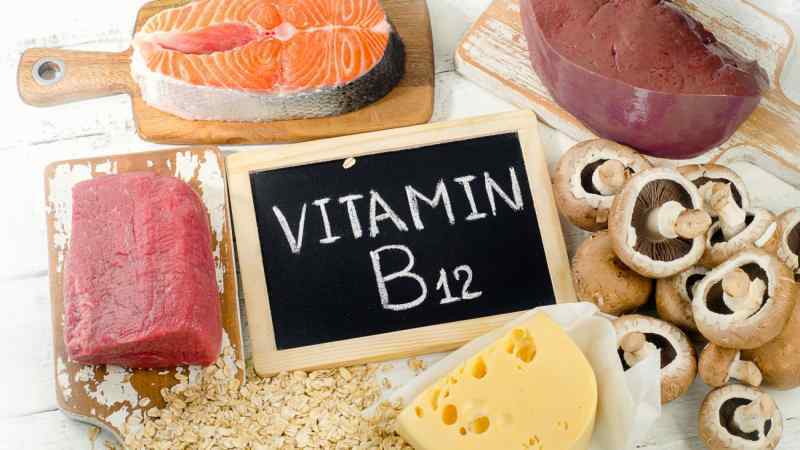 If you’re feeling tired, weak, dizzy, forgetful, depressed, anxious, or are experiencing tingling or vision problems, there’s a chance that you could be lacking in vitamin B12. The older we get, the harder time our bodies have absorbing this essential nutrient that is used to build DNA and red blood cells. Adults should be getting around 2.4 microgams of vitamin B12 per day. It can be found in foods like meat, seafood, poultry, eggs, and dairy. Other factors that can lower your body’s ability to absorb B12 include weight loss surgery, or taking certain medications associated with diabetes, PCOS, or heartburn. Our bodies use zinc for cell division and immune system function. It’s an important mineral that we should be sure we’re getting enough of. 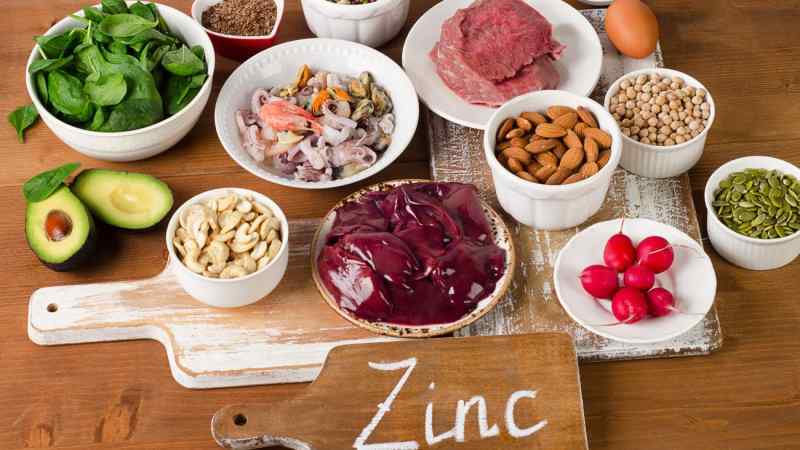 Zinc is not found in fruits or vegetables, so vegetarians are particularly susceptible to zinc deficiency, which is characterized by hair loss, hearing loss, a weakened immune system, and a poor appetite. Doctors say that adults need just 8-11 mg of zinc per day, which can be easily acquired through grains like wheat germ and wild rice, dairy products, nuts, lentils, beans, and most meats. There are plenty of delicious, lactose-free alternatives to popular foodstuffs and plenty of treatment options. Today on Healthversed, we’re going to dunk our proverbial cookies in to some lactose-free milk and hopefully learn a little along the way.